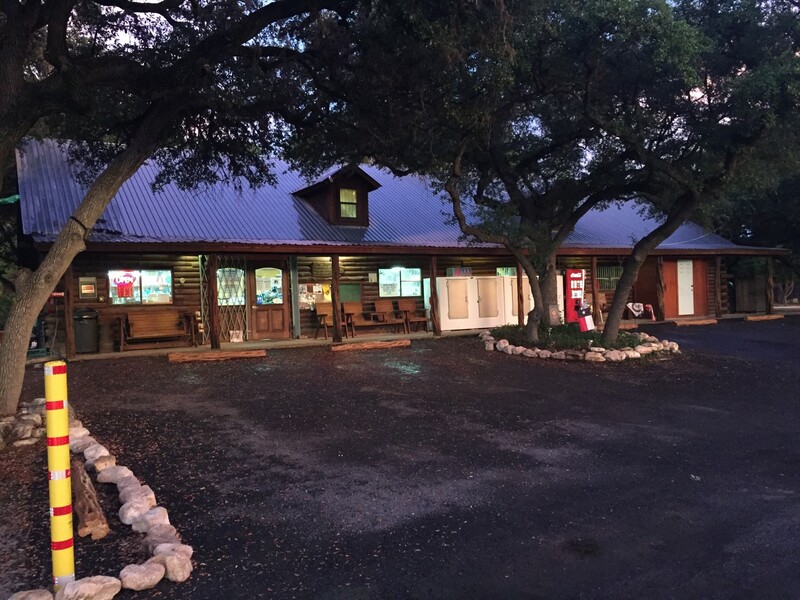 The Lost Maples Country Store has been a fixture in the small Vanderpool community for many years. 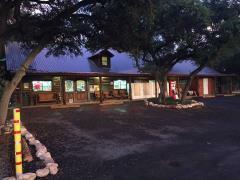 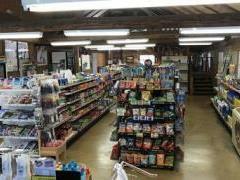 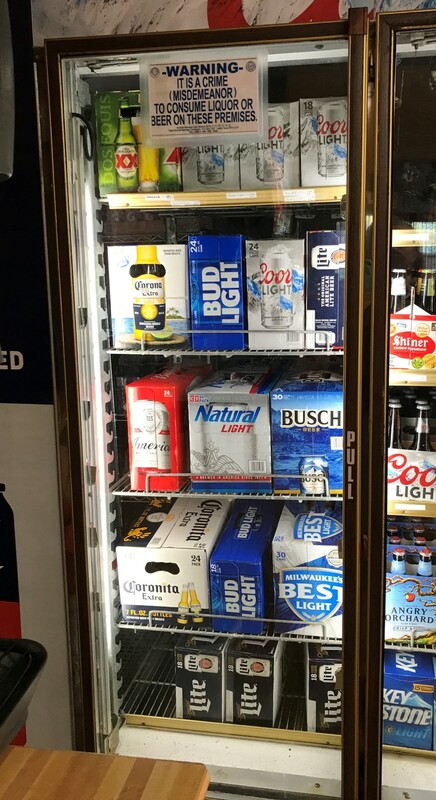 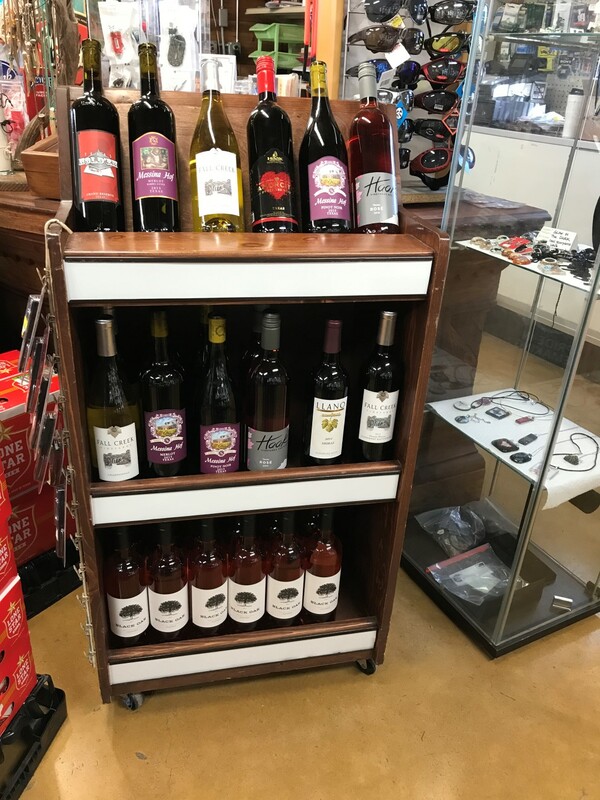 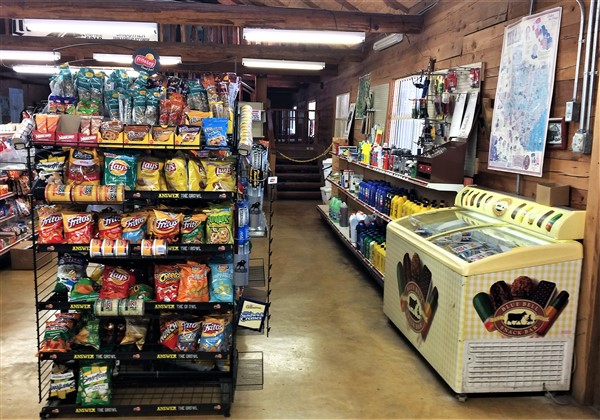 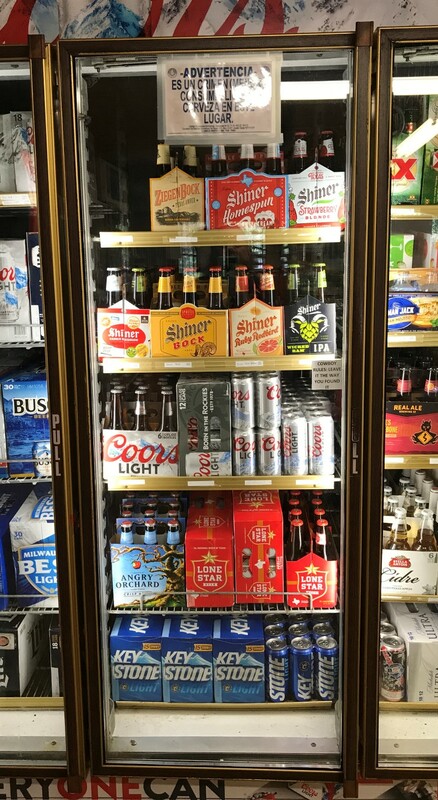 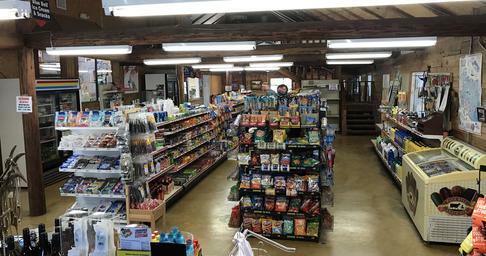 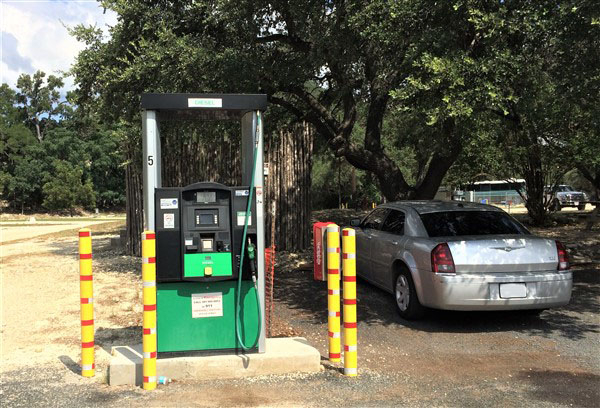 Over the last few years and under new ownership, the Lost Maples Country Store has upgraded, improved and changed the store into a place where local residents and vacationing travelers can find needed items, forgotten supplies and fuel of various types (gasoline, diesel, and propane). 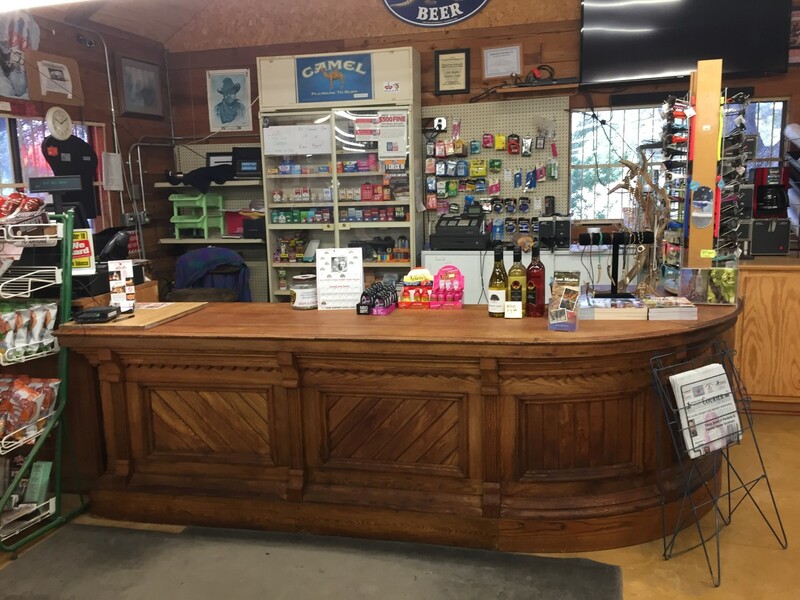 The owners are committed to ensuring that your service with us is above par, helping to build the Vanderpool community, and being an oasis for those daring to ride the "Twisted Sisters". 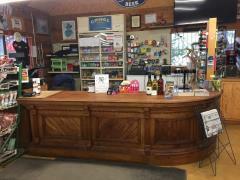 Staff members are always there to assist you. 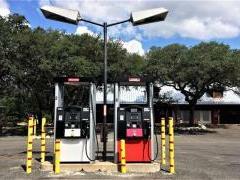 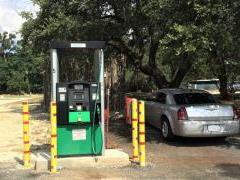 Our fuel pumps are accessible 24 hours a day and accept major credit cards at the pump. 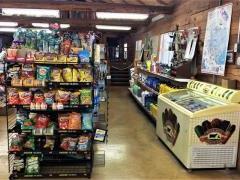 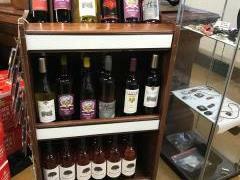 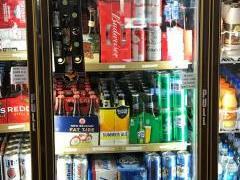 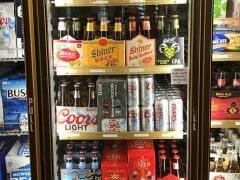 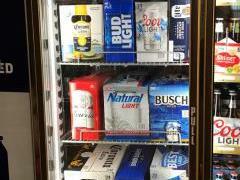 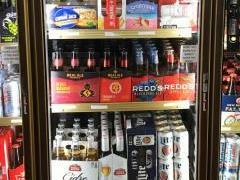 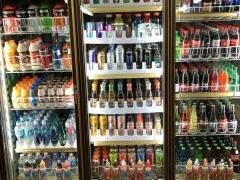 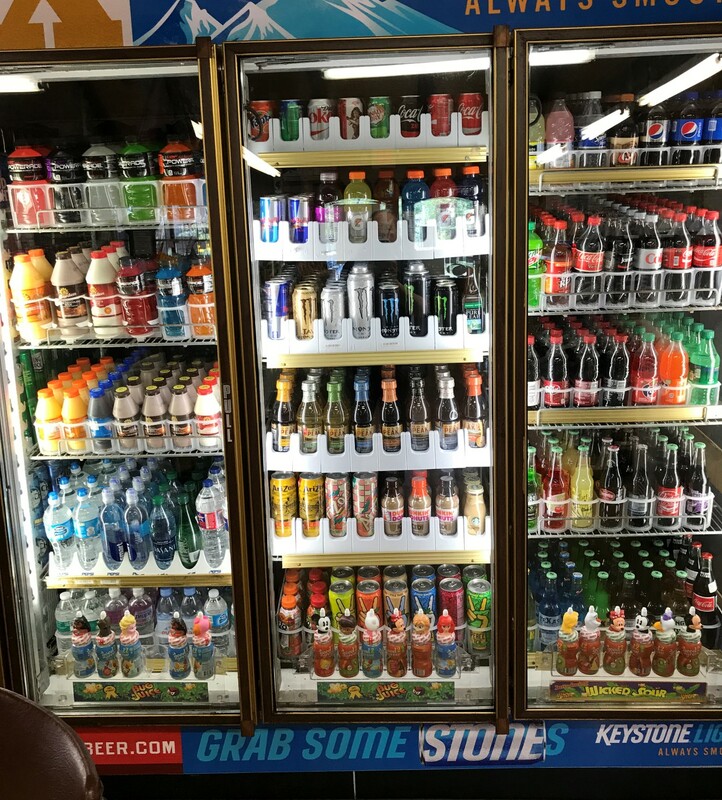 Stop in and enjoy a refreshment, introduce yourself, and LIKE us on Facebook.